By Emma Boyland, Lecturer in Appetite and Obesity, University of Liverpool. This article was originally published on The Conversation. Read the original article. It’s fair to say that frozen food has a bit of an image problem. One in three Britons believe it is inferior to fresh food, and 43 percent say that nothing could persuade them to buy more frozen fare. Confidence in the sector was further knocked by the infamous horsemeat scandal. But for the sake of our health, our pockets and the environment, it may be time to stop turning our noses up at frozen food. 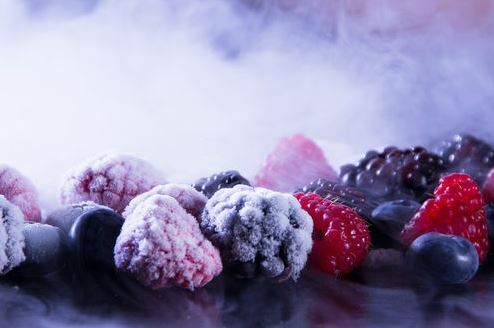 Humans have been using freezing as a means of safely preserving food for thousands of years. But it wasn’t until the 1920s, when Clarence Birdseye kick-started the development of home refrigerators and launched the first line of frozen foods, that the industry really took off. Despite embracing other types of convenience foods and the rise of ready meals – with the market predicted to grow 20 percent by 2017 – the United Kingdom is still reluctant to go frozen. 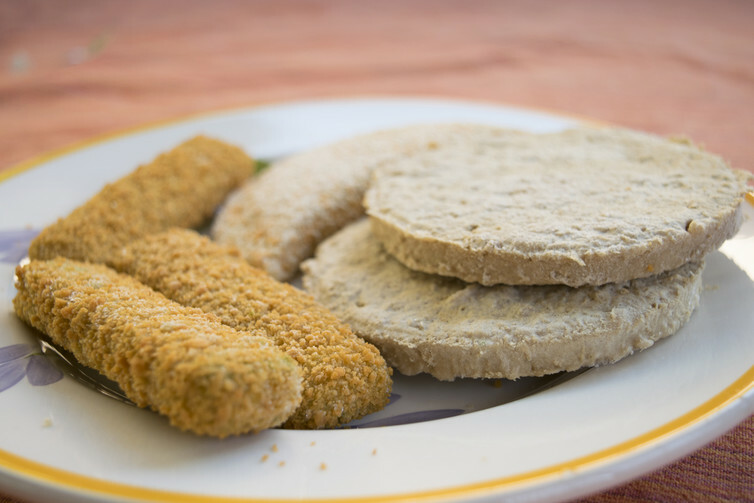 Instead frozen food is often viewed as a last resort – for when people can’t get to the shops. Some of it may come down to snobbery. According to the director general of the British Frozen Food Federation, frozen food compares favorably to fresh in blind taste tests. But in the U.K. and U.S. there is a passionate love-hate relationship with frozen food retailers such as Iceland. Despite the growth of budget brands Aldi and Lidl in recent years, Iceland is still perceived in some circles as being downmarket and inferior, something it is challenging with its new “power of frozen” marketing strategy. Not so in France. Many French consumers see frozen food as being healthy, fresh and of a high quality. This is no doubt helped by the strong brand presence of Picard, a premium retailer, which accounts for a fifth of all new frozen food launches in the country. And who are we to argue with the French, whose reputation for fine food is in stark contrast to international beliefs about British food? It does seem that the French might be on to something. Studies have shown that freezing does indeed “lock in” the beneficial nutrients of fruits and vegetables. In one experiment, fresh produce was stored in a general household fridge at 4°C for up to three days. They were then compared with equivalent frozen produce stored in a domestic freezer at -20°C. The concentrations of antioxidants and other key nutritional components decreased in the refrigerated produce, and ended up lower than that found in the frozen goods. Freezing excess food can also help us with portion control – which is thought to be key to tackling the current obesity epidemic. Frozen fruit and veg also count towards your five-a-day so the health argument for having a stock of non-perishable fruit and veg is pretty clear. Britain has the highest level of food waste in the European Union, with each household throwing away 13 pounds of food each week. Throwing away items that could have been consumed cost each household $679 in 2012. Embracing frozen food would likely lead to a reduction in food waste and create a more sustainable use of seasonal foods that are consumed out of season, as well as saving us money. Of course, freezing isn’t appropriate for all foods. The process of freezing creates ice crystals. The more water there is in a food, the bigger the ice crystals. The bigger the ice crystals, the more damage freezing does to the food structure and the food quality. So many veg such as lettuce leaves, mushrooms and cucumbers do not fare too well in their natural state due to their high water content. There are ways around this, though, with the use of cooking or pulping and even changing the way you use your food. But on the whole, meat, fish, peas, sweetcorn and aromatic spices all respond well to freezing in their natural forms. When it comes to freezing, it doesn’t have to be either/or. Fresh bananas can be happily whipped up into a smoothie during the winter with the punnet of summer berries that were tucked away in the freezer. And for many products that don’t freeze well on their own, they can be frozen just fine if they have been cooked in a rich sauce first. These days frozen offerings are not restricted to fish fingers and pizzas, innovation in the industry has brought about a raft of premium frozen products. You can even tempt your palate with such delights as bass fillets in a crispy lemon and herb tempura now appearing in frozen aisles near you.